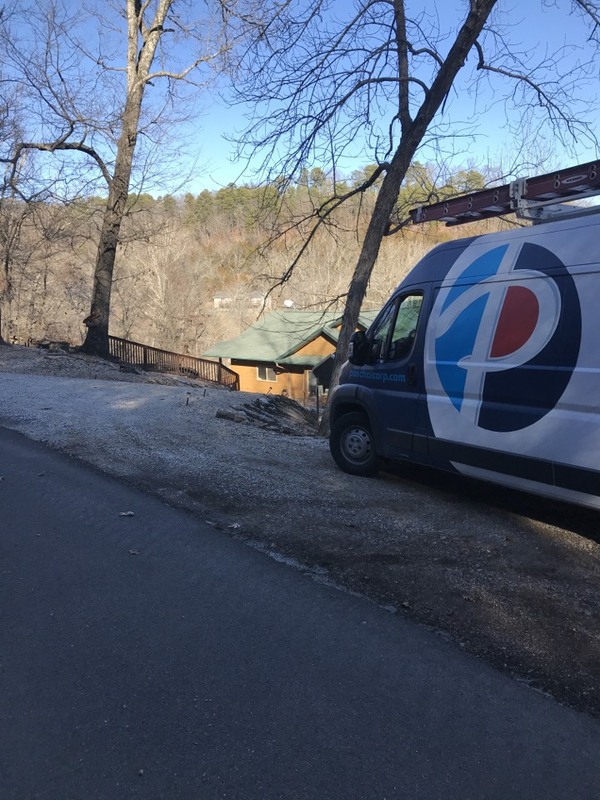 Paschal Air, Plumbing & Electric has been servicing, installing & repairing air conditioning, heating, geothermal heat pumps to the residents of Eureka Springs, AR since 1968. 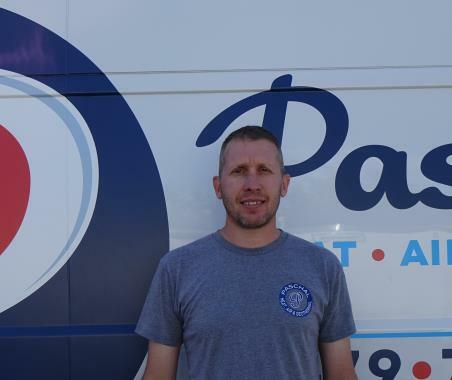 Residents and businesses in Eureka Springs, AR count on us because we are honest, trustworthy and customer focused. Read our reviews below to learn more. Great Service. Toby seemed very knowledgeable. Very enjoyable. Tommy was very respectful and didn't waste my time. Very nice. 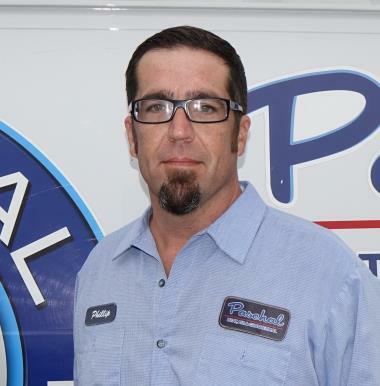 Paschal’s is a great company to deal with. Their employees are always friendly and knowledgeable. On time, knowledgeable, very good customer communications. 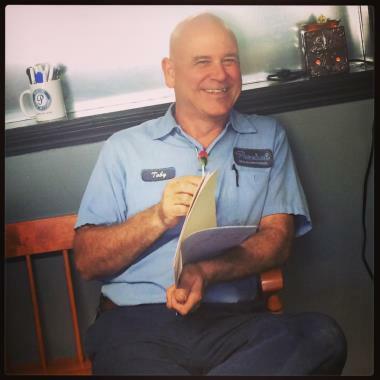 Our service tech, Tommy, was extremely knowledgeable and progressional. Service couldn't be better...we finally called the right heat and air company!! Travis came out on a service call for us. Not only did he fix our problem, but he came up with a better solution than how it was originally. We are very pleased with his service! SCREWED BY EMPTY PROMISES AND SHODDY WORK! Our agreement with Casey was that the job would be done PROFESSIONALLY and in ONE DAY...The back of house is left open to weather/bugs and Unit vibrating on pad and shaking/making windows rattle. Also installation did not even PASS INSPECTION! Then your inspector who was supposed to be here yesterday @ 1pm called house, let it ring twice (Unknown caller on caller ID) and hanged up when I answered the phone. THEN he reported in that I wasn't home. Then I hear from MY inspector here that YOU ALL would reschedule. NO COMMUNICATION from Paschal's TO US at all. We want someone here Monday morning to close up the back of our home before it RAINS! AND to complete installation RIGHT so that we can pass inspection! They spent 13 hours here, two crews and a supervisor, and still didn't come close to doing a PROFESSIOINAL/ONE DAY job. A couple if things still need to be addressed. I performed the end stall maintenance on a 20 kW Kohler generator. Repairing refrigerant leak in refrigerant line.